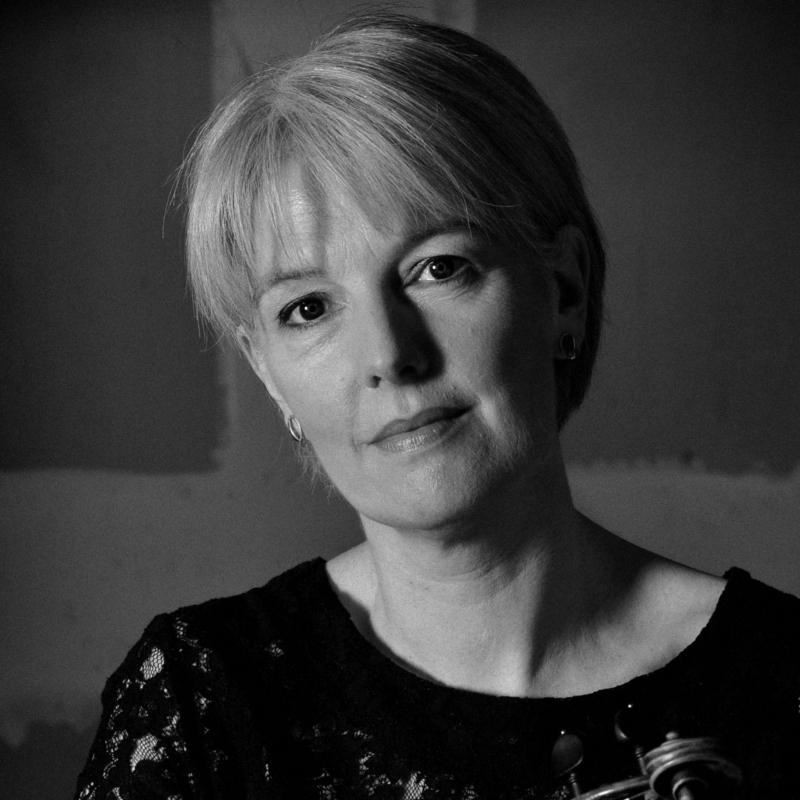 Since then she has been a member of the Chamber Orchestra of Europe, the Scottish Chamber Orchestra and several chamber ensembles including Dunedin Consort and Hebrides Ensemble. Sarah is also a member of the Raeburn Quartet. She currently lives in Edinburgh and freelances, enjoying a wide variety of music ranging from baroque to orchestral work to contemporary music.